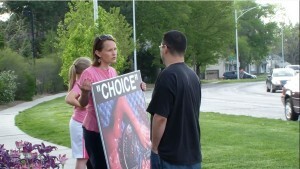 You can help us end abortion in your town by getting involved today. Here is a list of five things you can do. Establishing a chapter is easy! We provide all the training, signs and video recording equipment (for our volunteers’ safety). Minimum requirements include protesting at least once a month, being 21 or older, and becoming a donor (one-time $50, or $5 per month). Do you live in or near any cities where we currently have chapters? 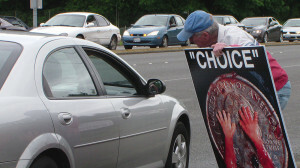 In order for our graphic displays to have the most impact we need courageous pro-life volunteers to step up and hold a sign which shows the truth of abortion — a truth which, without our volunteers, would remain hidden from view in America. See a map of all our chapter locations here. 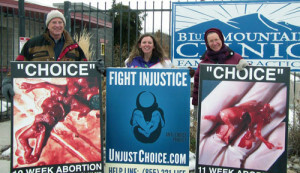 If you are near any of these locations and would like to participate in demonstrations, sign up to volunteer today! Stay informed by signing up to receive our quarterly newsletter!